Following a competitive pitch process, the University has handed Manchester-based marketing agency Access the task of attracting new students to the institution for its September 2019 admissions. The new campaign will launch across a range of media, including cinema, from September 2018. 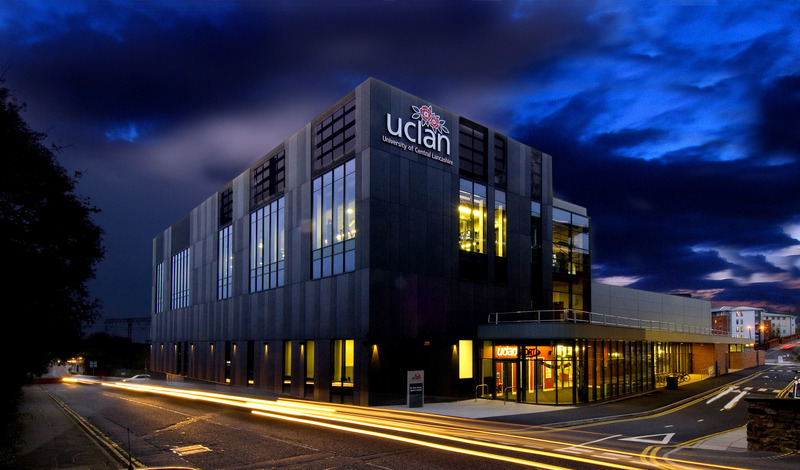 UCLan is one of the UK’s largest universities and ranked in the top 3.3% of all worldwide universities, with a staff and student community approaching 35,000 and an employment-focused course portfolio containing over 350 undergraduate programmes and nearly 250 postgraduate courses. The University has a strong focus on continually improving the student experience and recently unveiled a 10-year, £200 million plan to redevelop its Preston site to create an attractive and inviting, world-class campus helping to create jobs, kick-start regeneration and attract inward investment into the City. Whilst international in its reach and outlook, attracting students from over 120 countries and having an established campus in Cyprus, the University proudly retains its roots in Lancashire with its main campus in Preston and an additional campus in Burnley which opened in 2011. Ruth Connor, Executive Director for Strategic Marketing at UCLan said: “Access has presented us with a totally new creative concept for this year’s campaign that we believe will deliver a fresh approach to attracting students whilst reinforcing our position in the marketplace and driving brand awareness. Simon Landi, Managing Director of Access, said: “Together with UCLan’s marketing team we will be taking a totally new approach to talking to prospective students to engender a more emotional connection with the university.